KB Glass are trusted glaziers in Bexhill. 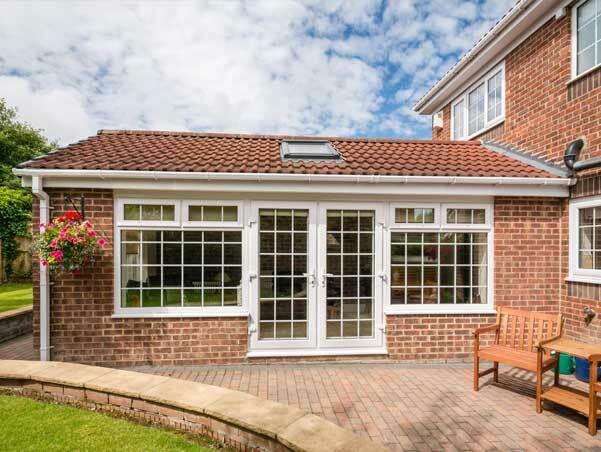 We supply and install windows, doors and conservatories across East Sussex. Welcome to KB Glass. We are a long standing glazing firm based in Eastbourne and we work extensively throughout Bexhill and the surrounding county of East Sussex. 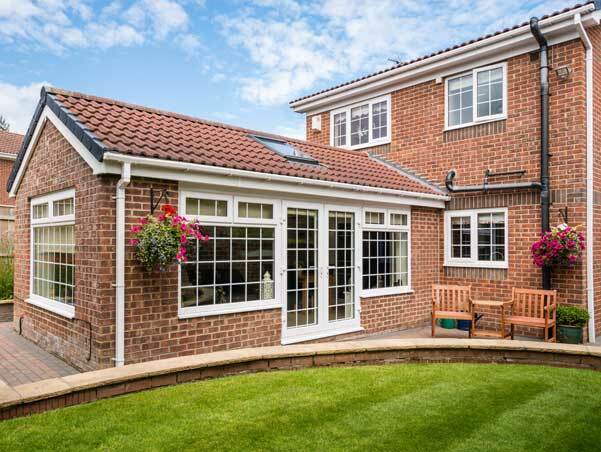 Over the years we have progressed from only offering traditional glass and glazing services, onto a whole division of staff who are experts in the fitting of PVCu windows, doors and conservatories. We offer a complete installation, repair and maintenance service to both domestic and commercial clients. As a local glazing company we are dedicated to providing the highest levels of customer service and upholding our reputation as one of East Sussex's trusted glaziers. We cater for almost every use of glass you could imagine, from clear and textured Pilkington glass, fire resistant wired glass, toughened safety glass, double glazed units, glass bricks etc. We offer either a supply only basis or a glazed service where products are glazed by our expert in-house glaziers. 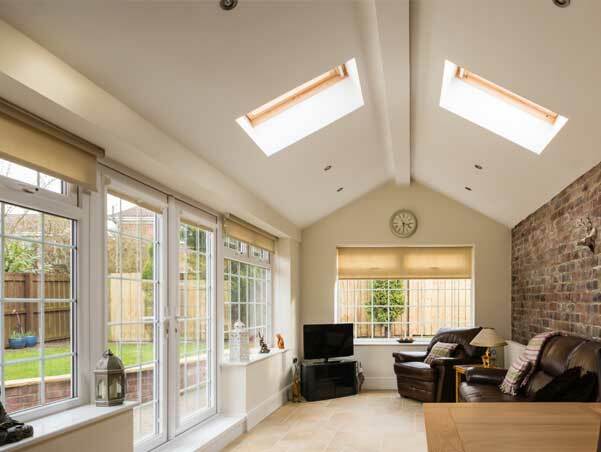 Our range of windows outperform many of the other leading windows in the UK, combining high-tech engineering and design with advanced flexibility - there is a design and style to suit all. Offering maximum security, durability and exceptional energy efficiency, our glass products are top of the range and our rates extremely competitive. We also offer a window repair service to all clients across Bexhill on Sea. We are proud to deliver a high quality service that sees customers return time and time again. For more information or a no obligation quote, please contact our team on 01323 411028 to see how we can help.